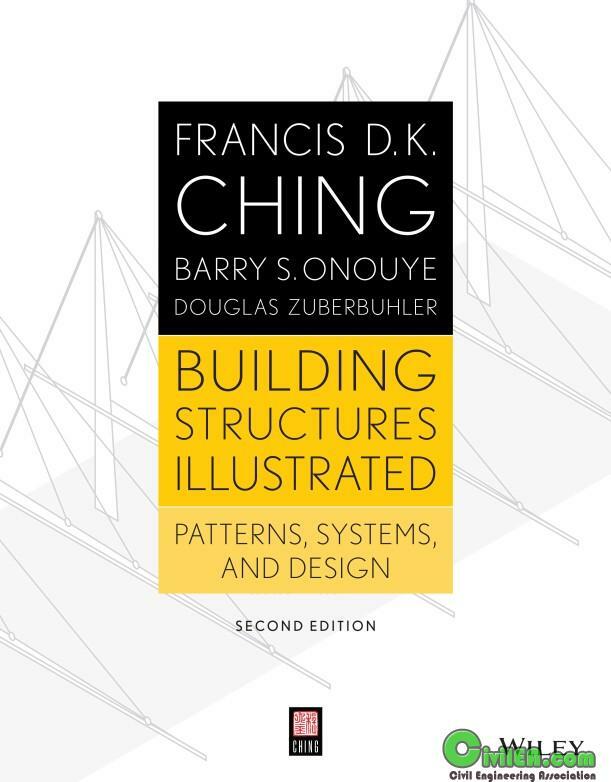 Francis D.K.Ching brings his trademark presentation to the structural design studio with this major new work co-authored by Barry Onouye and Douglas Zuberbuhler. Taking a new approach to strucural design, Ching and his co-authors show how structural systems of a building -- as an integrated assembly of elements with pattern, proportions, and scale -- are related to the essential aspects of architectural design: formal and spatial composition, program fit, coordination with other building systems such as enclosure and mechanical systems, code compliance, etc. No other work by Francis D.K. Ching brings together so many aspects of architectural design as an integrated reference. Designers, builders, and students alike will gain a new understanding of structural principles and planning, without the need for mathematics. Structures are an essential element of the building process, yetone of the most difficult concepts for architects to grasp. Whilestructural engineers do the detailed consulting work for a project,architects should have enough knowledge of structural theory andanalysis to design a building. Building StructuresIllustrated takes a new approach to structural design, showinghow structural systems of a building—such as an integratedassembly of elements with pattern, proportions, and scale—arerelated to the fundamental aspects of architectural design. Thebook features a one-stop guide to structural design in practice, athorough treatment of structural design as part of the entirebuilding process, and an overview of the historical development ofarchitectural materails and structure. Illustrated throughout withChing's signature line drawings, this new Second Edition isan ideal guide to structures for designers, builders, andstudents. Building Structures Illustrated, Second Edition is theideal resource for students and professionals who want to makeinformed decisions on architectural design.